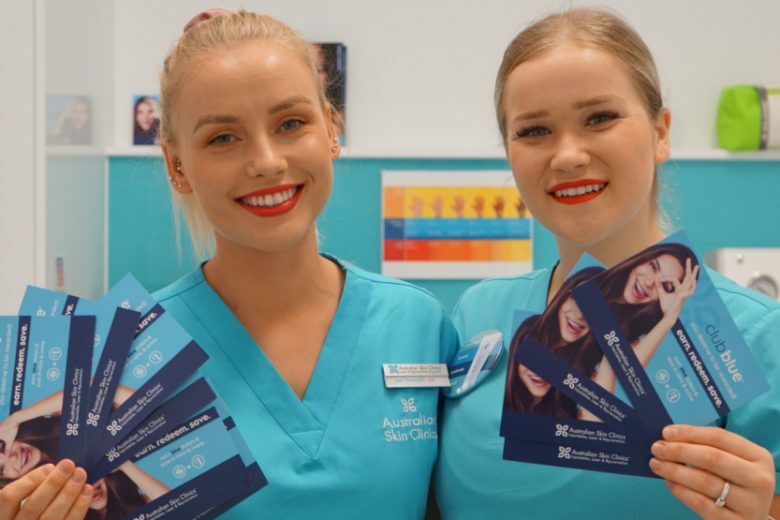 Australian Skin Clinics has launched Australia’s first medi-aesthetic rewards program – clubblue – into its 49 franchises around the country. The program works on a credits-based system, allowing clients to earn a percentage of their spend on treatments and products back in credits called ‘bluedollars’. 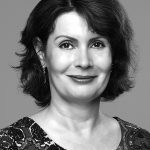 Australian Skin Clinics chief marketing officer Christie Harris said the program was built to reward clients for rewarding themselves. “We wanted to find a way to show our customers that they deserve the best service and reward them for coming to us for their medi-aesthetic treatments,” she said. The program categorises clients into three tiers ‒ Turquoise (any client who makes a purchase between $1-$1000), Sapphire (clients who spend $1000- $2000 in a 12-month period) and Blue Diamond (clients who spend over $2000 in a 12-month period) – with the amount of blue dollars earned increasing at each level. For example, a Turquoise client spending $300 on a treatment would earn 9 bluedollars while a Sapphire client would earn 18 bluedollars and a Blue Diamond client would earn 30 bluedollars for spending the same amount. Harris said each blue dollar is worth one Australian dollar to “make the program simple” and “give clients a sense of earning and spending real money with real value”. “We have all been involved with loyalty or rewards programs where 50,000 points will buy you a toaster, which is not what we wanted to give our clients,” she said. Harris said clients automatically become a clubblue member when they make a purchase or book an appointment, meaning the transition is simple and they don’t have to be concerned with membership cards or remember to claim at every appointment. 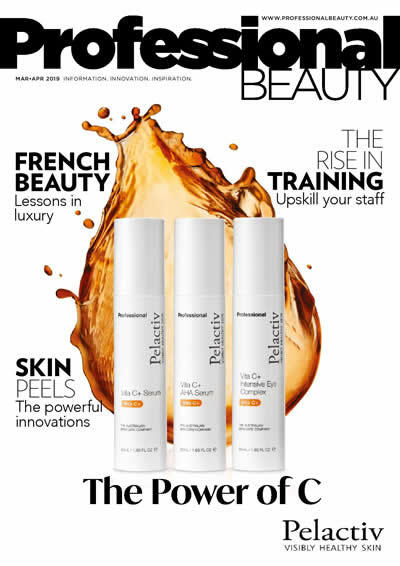 Australian Skin Clinics, which also has four franchisee businesses in New Zealand under the brand name The Cosmetic Clinic, established its first clinic in 1996 and opened its first franchise in 2011.